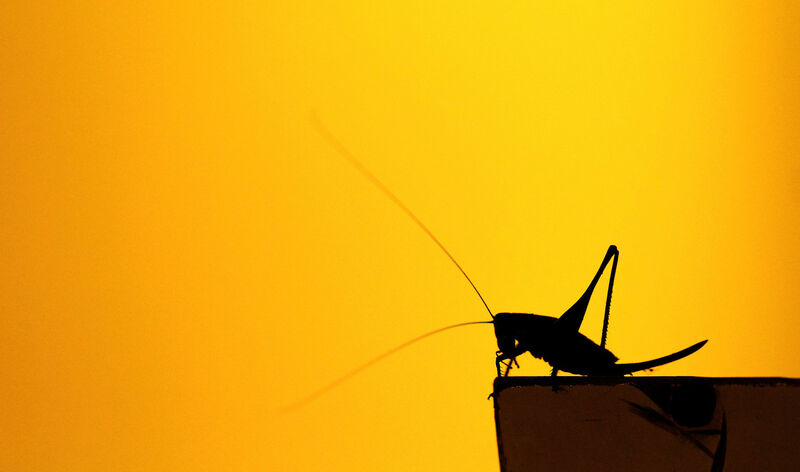 Eating bugs might sound like something you’d do if you lost a bet. But a few companies have cropped up that are marketing insect powder as a nutritional supplement. Requiring little food or water, bugs also have a low-carbon footprint, a fact that makes them very attractive here in drought-stricken California. But could cricket-packed cookies and milkshakes be the next big food trend?